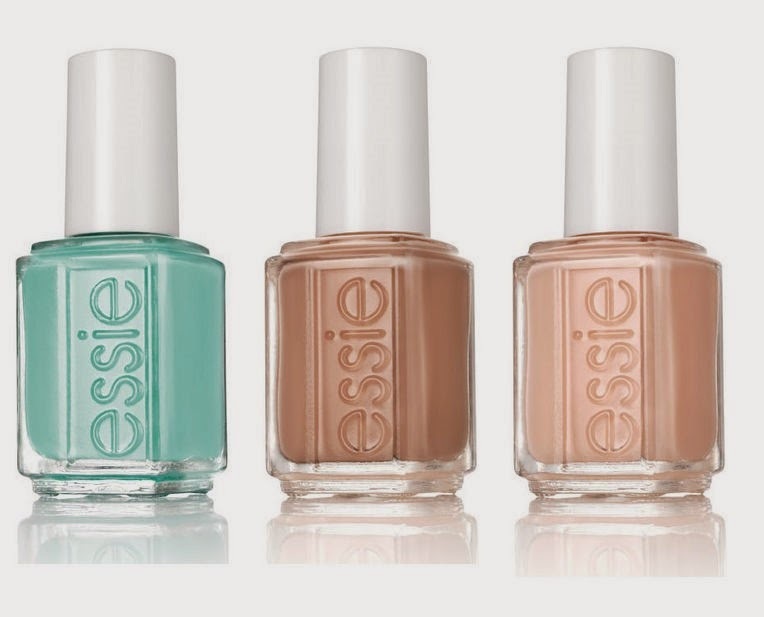 The Polish Jinx: Essie + Rebecca Minkoff = A Happy New Spring Collection! 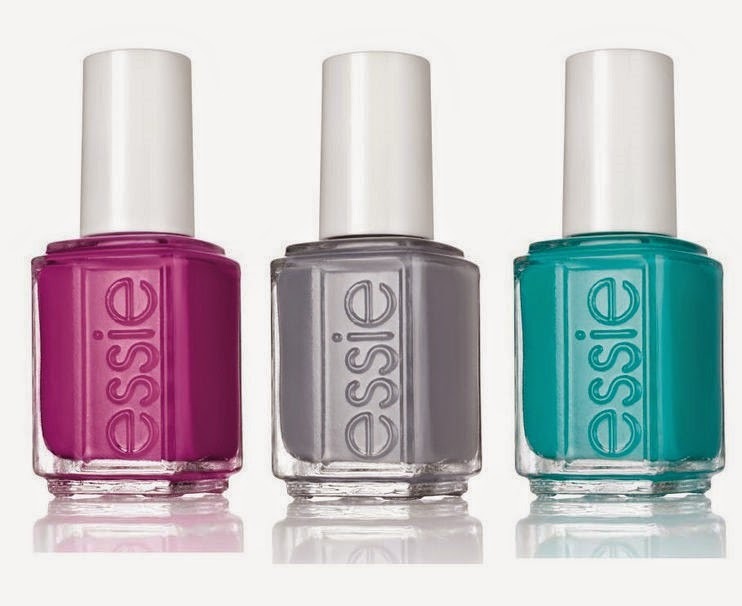 Essie + Rebecca Minkoff = A Happy New Spring Collection! Seeing Essie and Rebecca Minkoff together makes sense. Essie has been working with Minkoff on the runway for a few years now at New York Fashion Week. So them doing a collection together makes sense. And while not an Essie fan myself, I AM a big Minkoff fan though as you all know and may have to pick up a few of these!! !